The call for festival funding is open to accept ‘expressions of interest’ forms from 19 April and closes on 19 May 2017. This festival projects call is targeted towards supporting the purchase of festival equipment/infrastructure & joint marketing for festivals, which work together for benefit of all in their area. 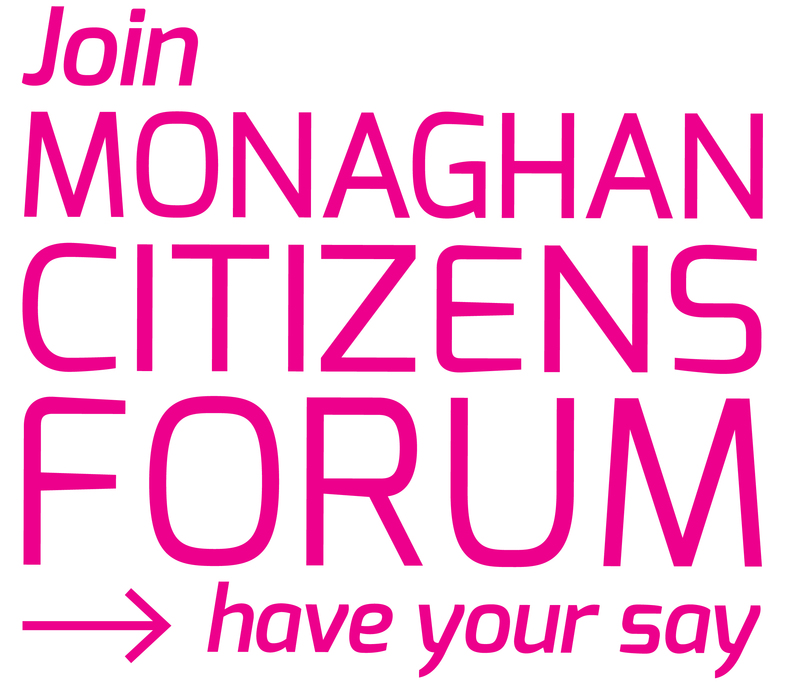 This opportunity is open to all festival groups in County Monaghan and further information about this call is avail-able from this link: http://www.midl.ie/index.php/leader/leader-tourism-call .